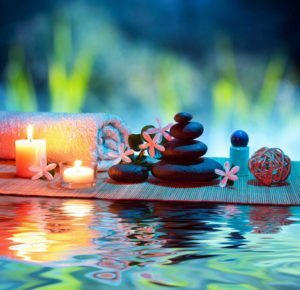 Reiki (pronounced ray’-key) is one of the most widely known and accepted forms of healing. It is a natural technique for healing and meditation thought to have originated in Tibet thousands of years ago. 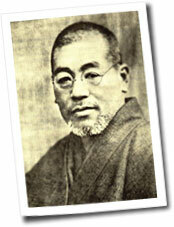 Although teachers modify the teachings to some degree, all derive from the technique rediscovered by Dr. Mikao Usui, in nineteenth century Japan.